Here we help promote small businesses by providing an affordable avenue to help build their brand and online presence. Tools provided here are available to entrepreneurs, small business owners, internet marketers, website owners, and content creaters. Want to make your site more Search Engine friendly? 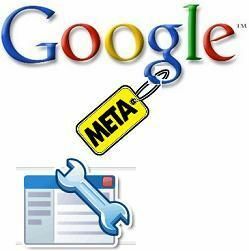 We will check your meta tags and analyze the source of your website to help you optimize the relevancy of your site’s content for better search engine results. You only need to provide us with the name of your website (the URL) - we will do the rest. Join me, Charlene Bibbs, and I'll personally help you build a second income with top rated SFI—now in its 19th year! Click here to join my team and get started FREE today! Are you interested in team building? 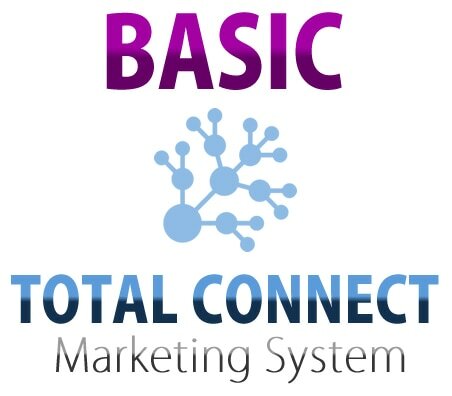 Are you a network marketer trying to build your downline of marketers? This Advance Targeted Signup service does just that. Create your new free website with Weebly and save 10% if you upgrade to a paid subscription! Email marketing is crucial for the sales funnel. This is a method of list building and a source of remarketing. Once your prospective customer opts into your offer and supplies you with their email address, you can introduce the prospective customer to several offers. Sometimes you have to reach out to a prospective customer 8 times before they decide to purchase your offer or opt in. The more effective way to do this is with an autoresponder in email marketing. We will deliver at least 1,000 guaranteed, unique visitors to your website/link of your choosing, and many times we will over-deliver on that number. These are visitors, and signups are possible, but not guaranteed. We'll start delivering your visitors usually within a day or so. After campaign is active you will be able to view your stats here: https://www.sfimg.com/PowerTools/HitTracking We will contact you within 24 - 48 hours after your order. Thank you. acquisitions! This is a paid traffic source.